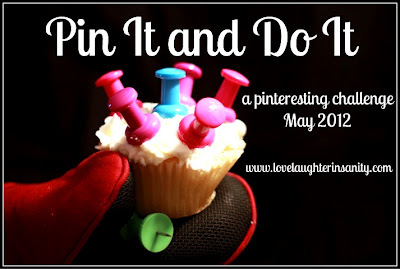 I am participating in the May 2012 Pinterest Challenge. May 2, 2012 – Challenge #1: I decided to try the showerhead cleaner that I had pinned on my Cleaning board. Read about it here.